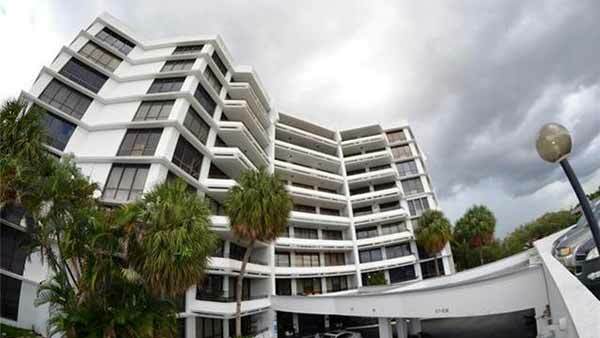 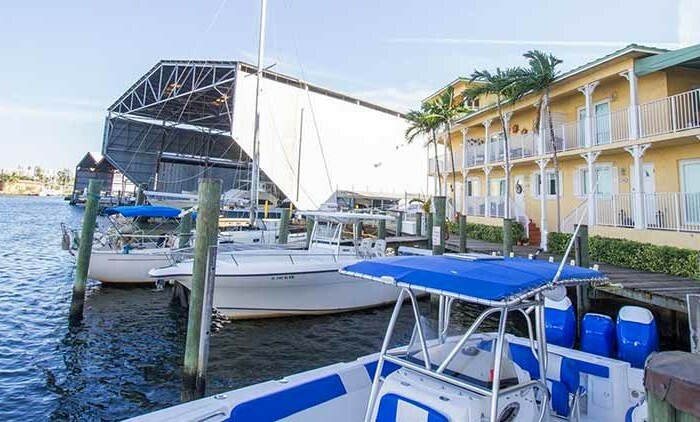 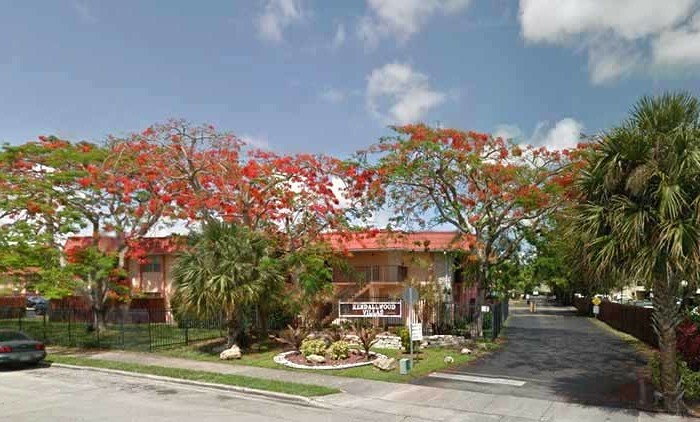 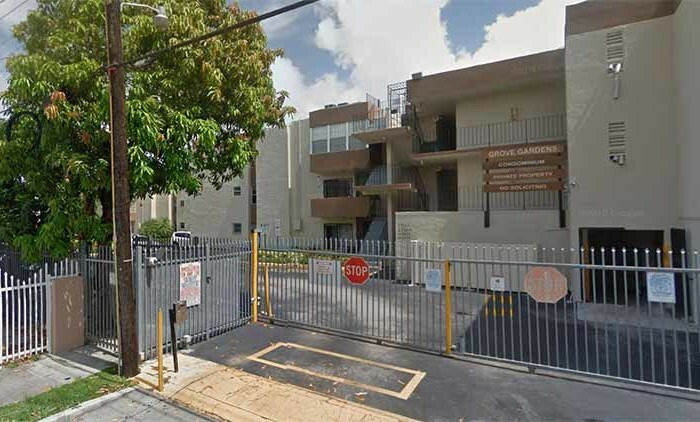 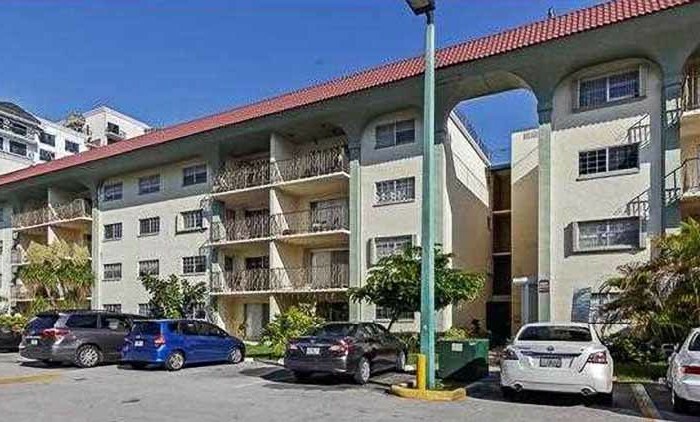 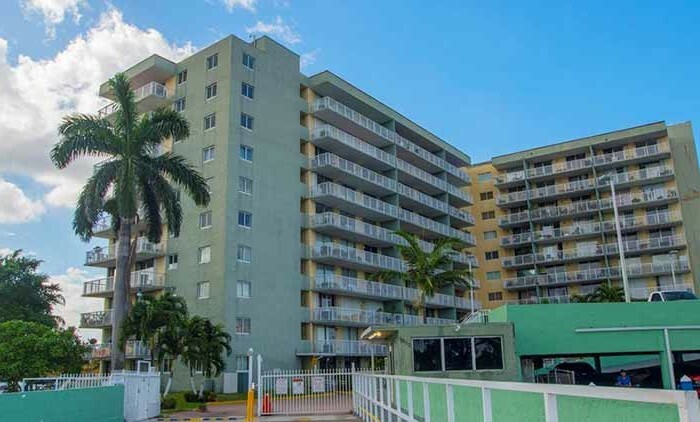 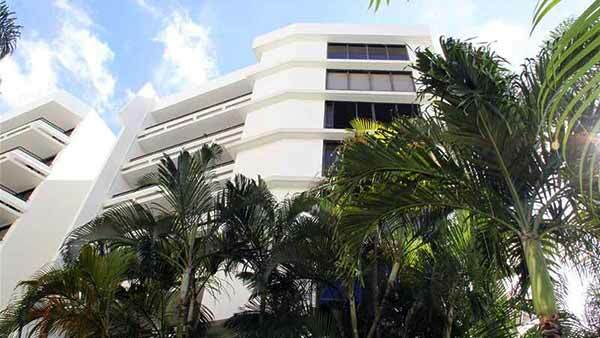 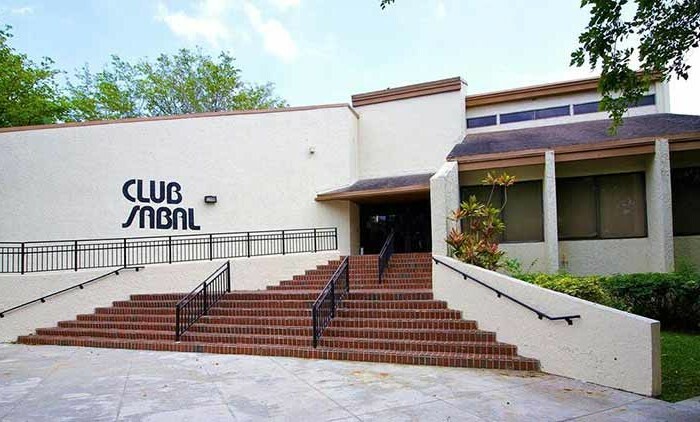 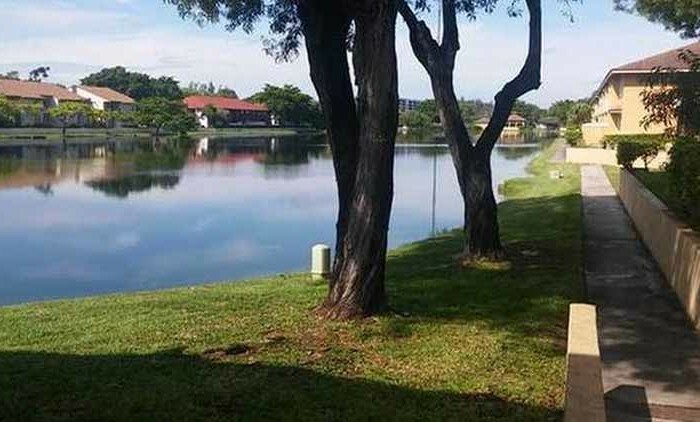 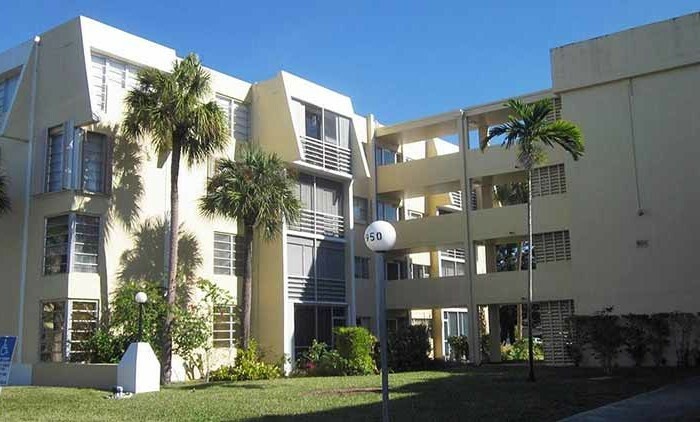 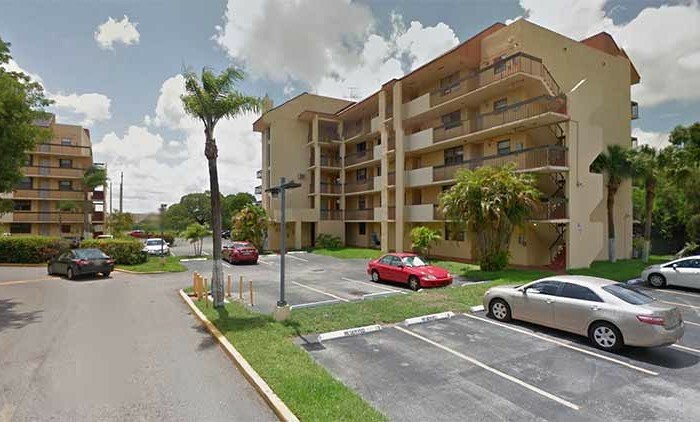 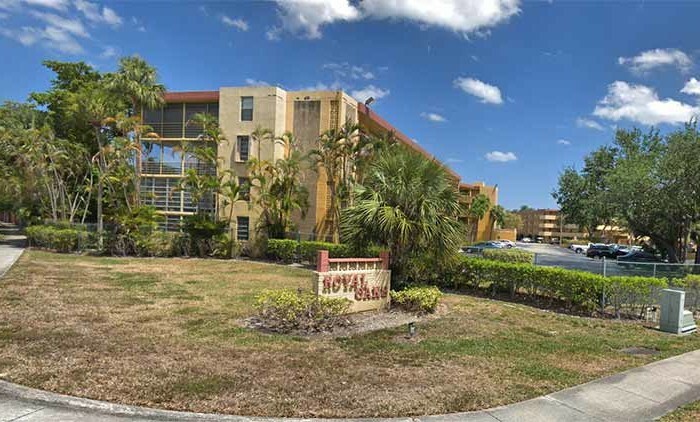 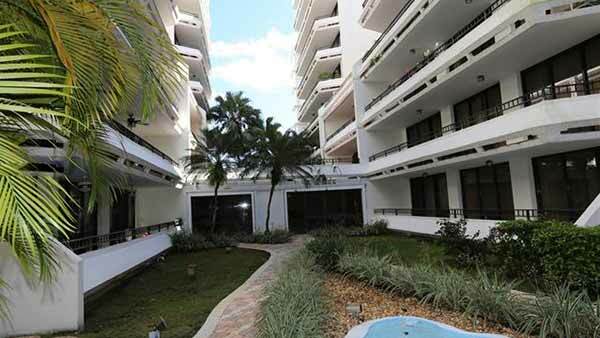 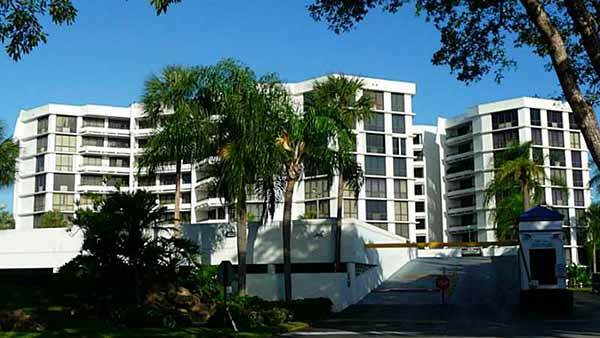 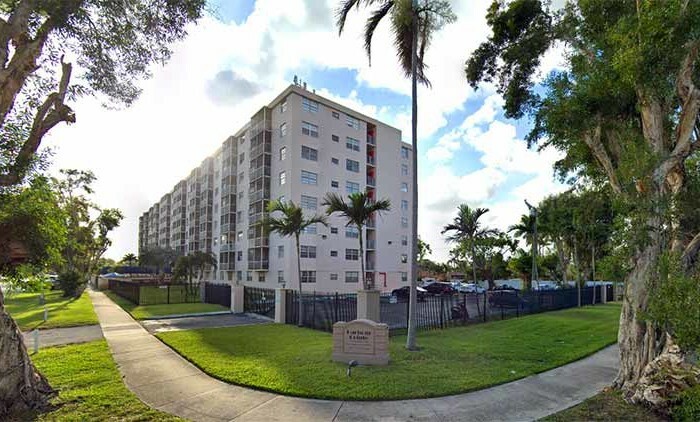 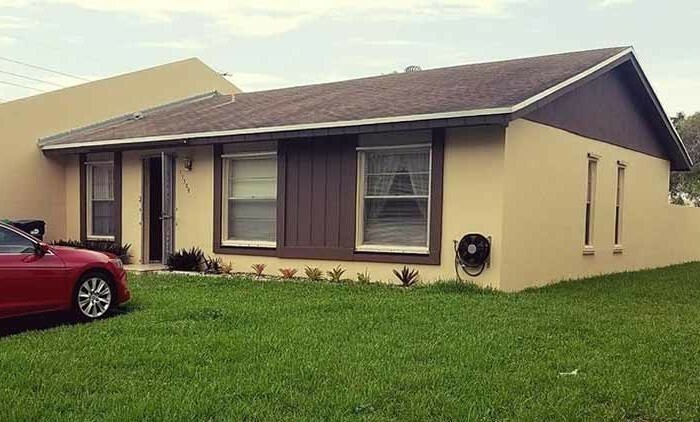 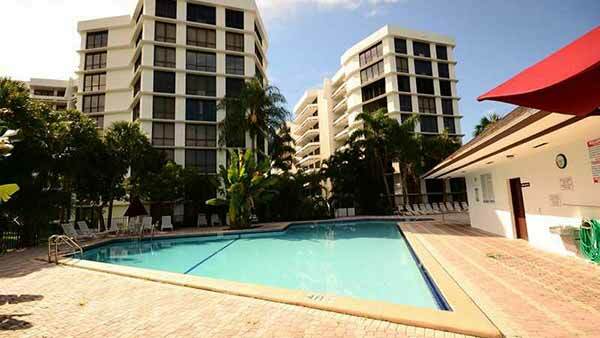 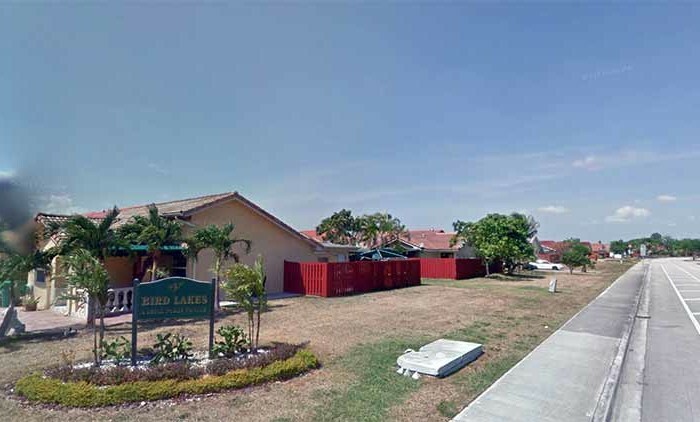 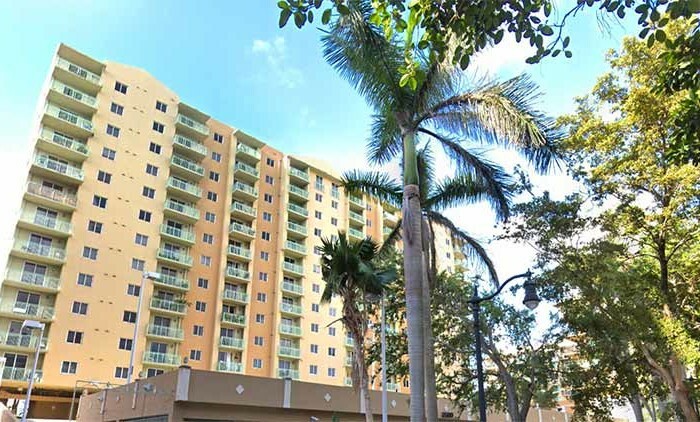 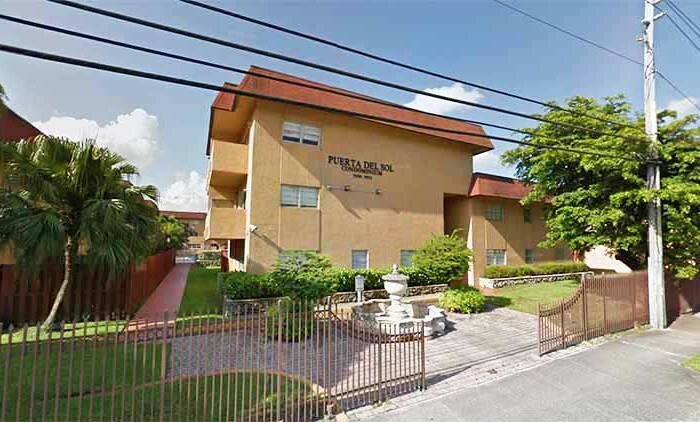 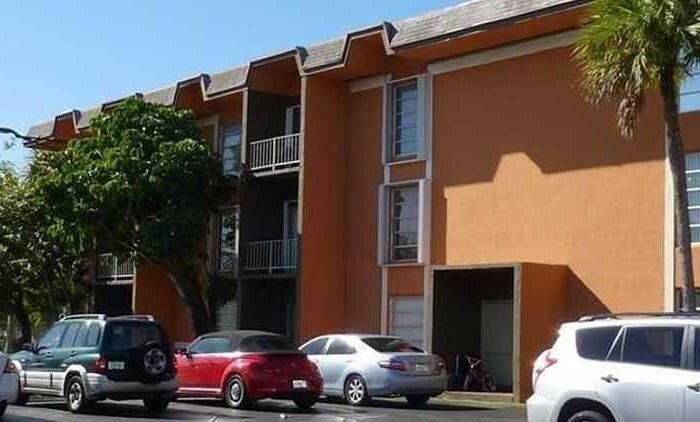 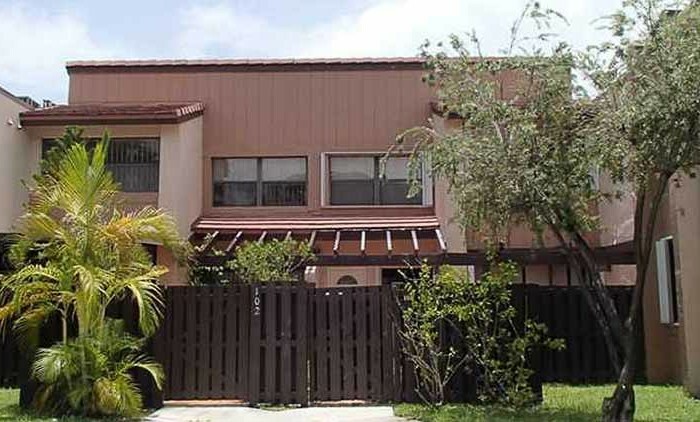 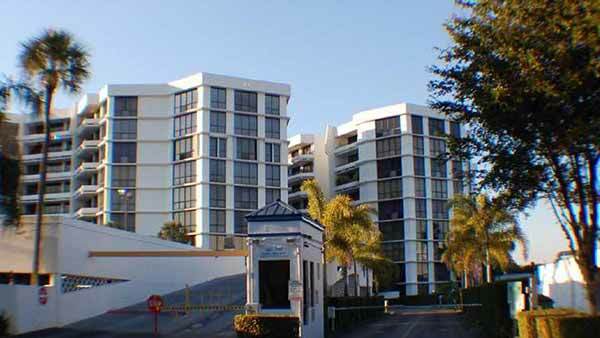 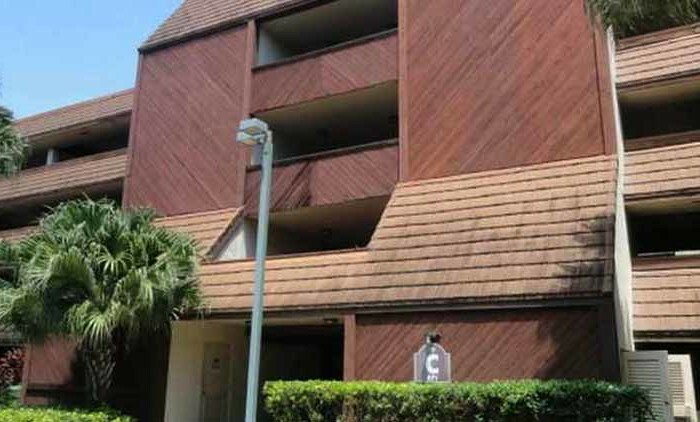 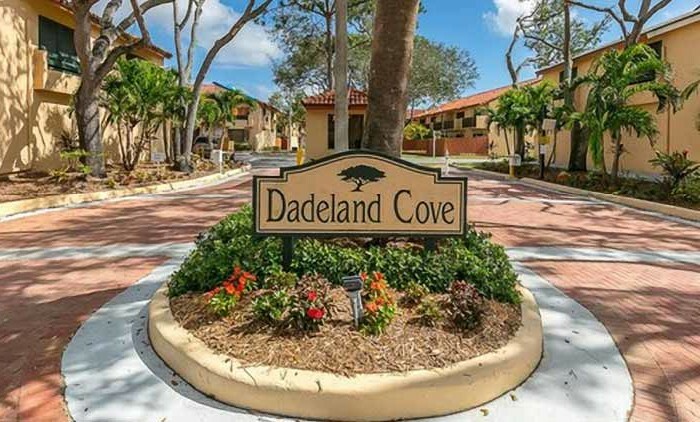 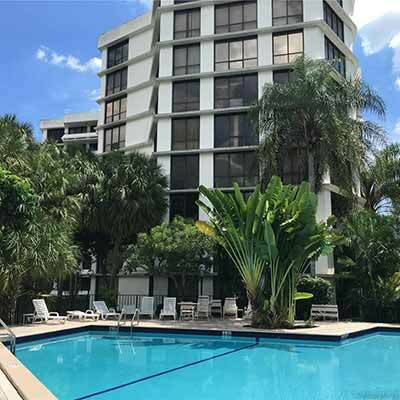 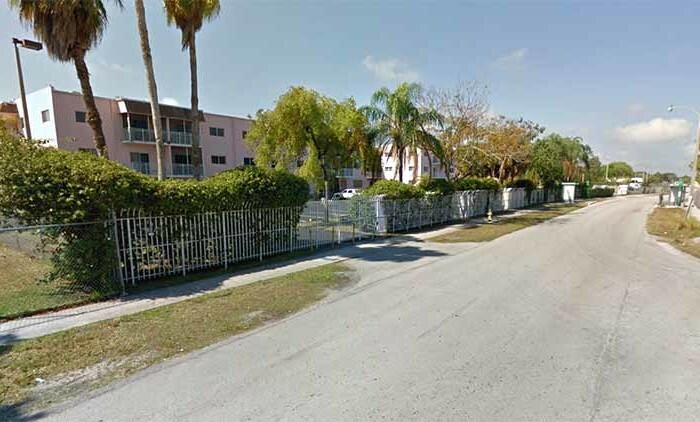 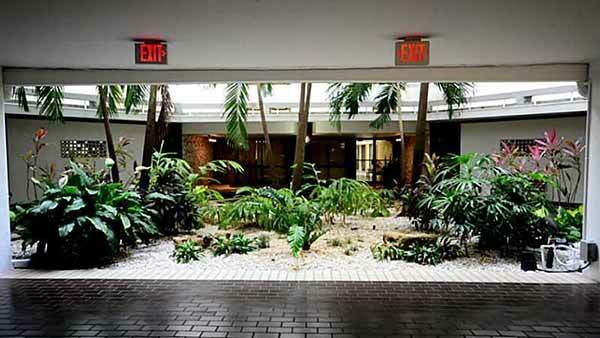 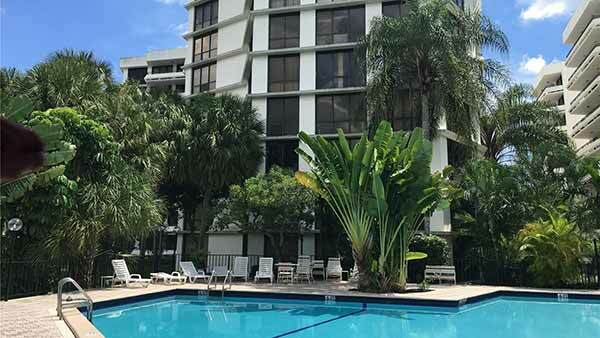 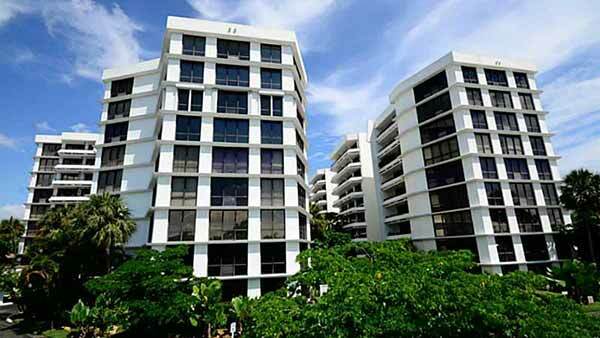 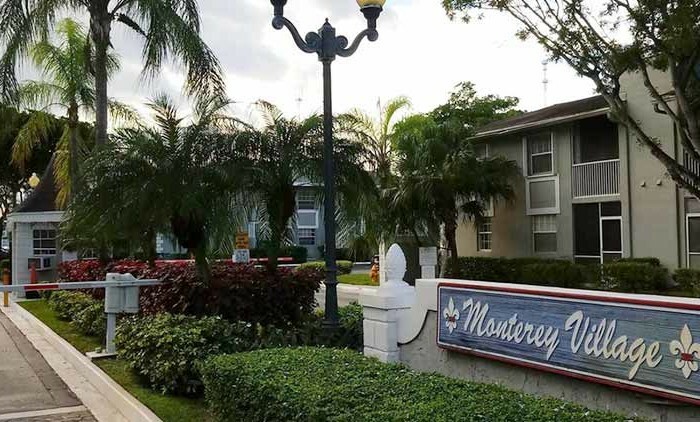 Built in 1973, Towers of Kendale Lakes Condo is a 180 unit condominium located in the Kendale Lakes (N of Sunset Dr.- W of SW 137th Ave) submarket in Miami, Florida. 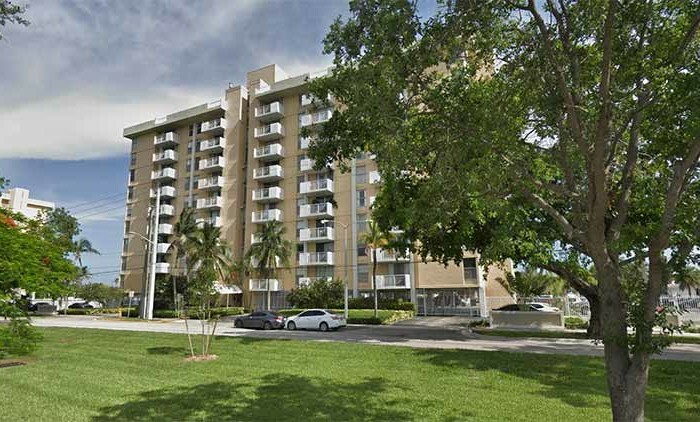 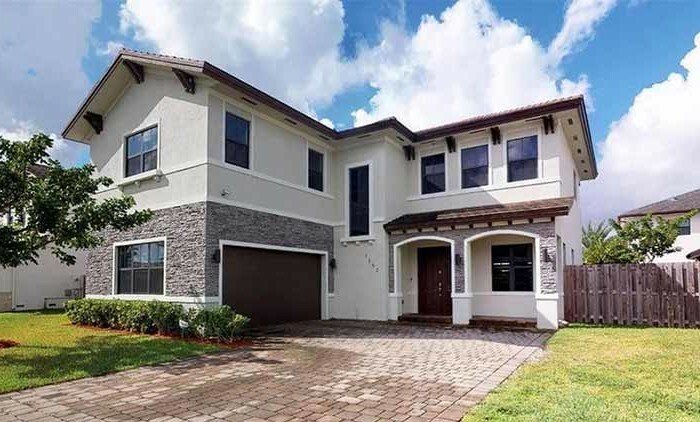 Enjoy the lifestyle at the “Towers of Kendale Lakes. 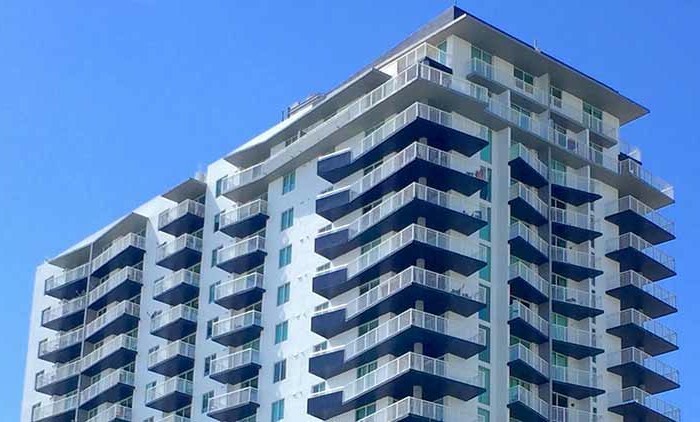 The Towers are the only skyscrapers in West Kendall. 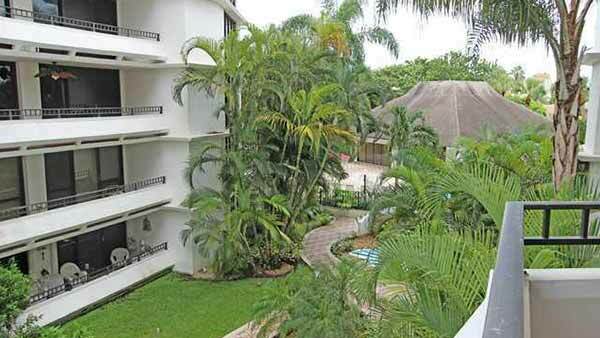 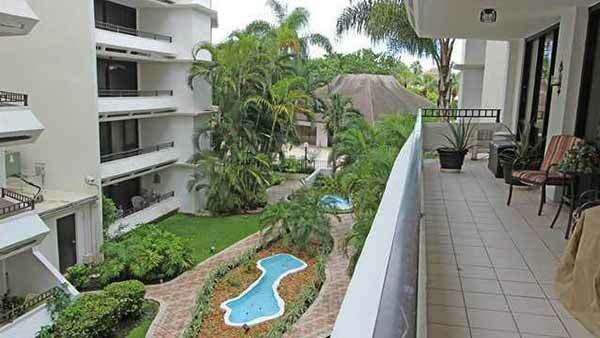 Each bedroom features floor to ceiling windows that have view to spacious balcony, tile through the unit and much more. 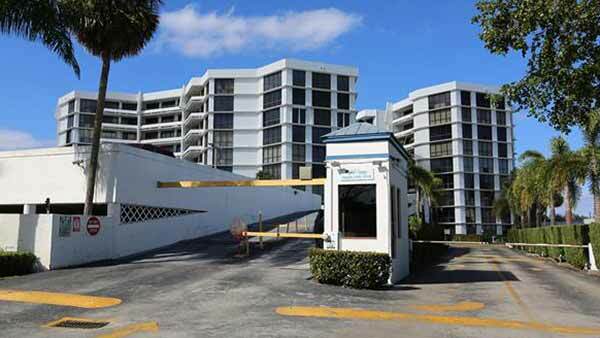 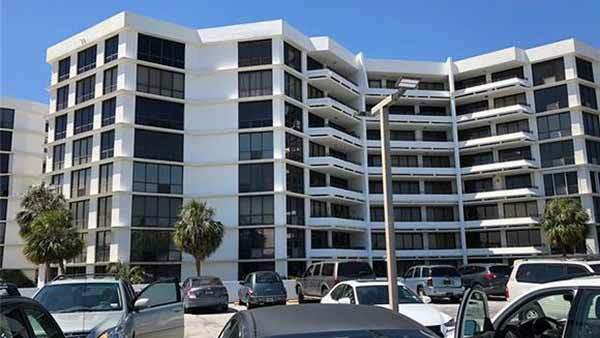 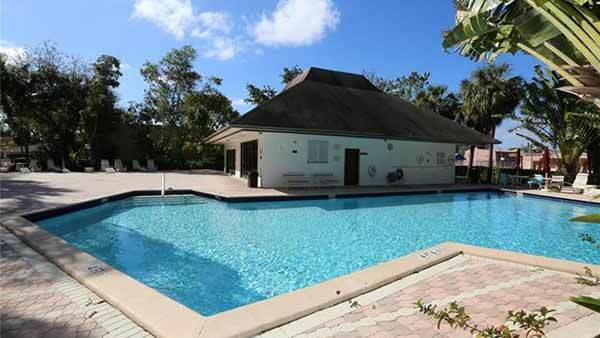 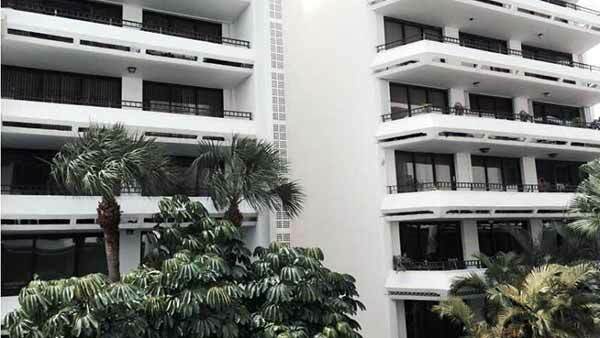 Secure building with great amenities including 24/7 security, pool and much more.